The Autonomous Community of Andalusia has a population of 8.059.461 inhabitants, about 17,8% of Spain’s total (45 million). The region is divided in 8 provinces covering an area of 87.598 km2 and 873 km coastline. The key economic sectors rates for GAV & employment are services (60%), industry (15%), construction (12%) and agriculture: 10%. The R&D investment ratio is 1.1% of the regional GDP. 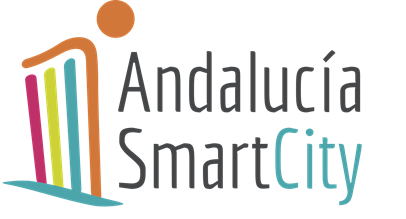 Cooperation within the World Cities project is channeled through Andalucía Smart City Cluster, an alliance of Andalusian private companies and government institutions (triple-helix) that work together to make cities smarter, by being efficient, sustainable and comfortable. This is achieved through cooperation among these entities, thus creating jobs and wealth in urban areas by means of rising business competitiveness.